– Thoroughly inspect suspension system and steering, which includes checking air pressure and condition of tires. – Place vehicle on alignment rack, compensate and mount sensors. – Print out and analyze wheel alignment readings. – Check suspension system, steering, air pressure and tire condition. – According to manufacturer specifications if applicable: adjust camber, caster and toe angles. (Some vehicles may require additional parts and labor. Your auto care provider can provide details on your specific vehicle). – Verify alignment is within manufacturer specifications by printing out final readings. – Conduct a road test on the vehicle. – 12-month/12,000 mile limited warranty provided. Steering, suspension and driveline components that are worn out can cause a number of issues, including premature tire wear, noise, vibration and misalignment. 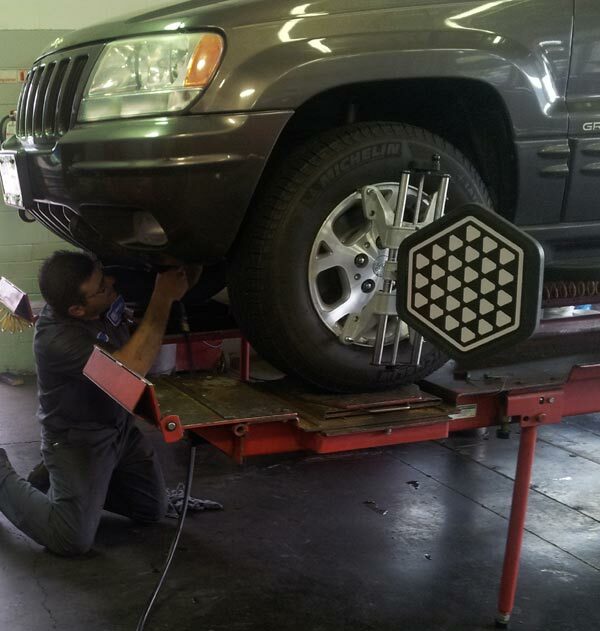 Our auto care experts will perform a comprehensive suspension and steering inspection with every alignment. Steering control and handling will be vastly improved by replacing worn parts and return your vehicle to its intended operating performance. At times, misalignment may not show symptoms, while still damaging your tires and even prematurely wearing them out. 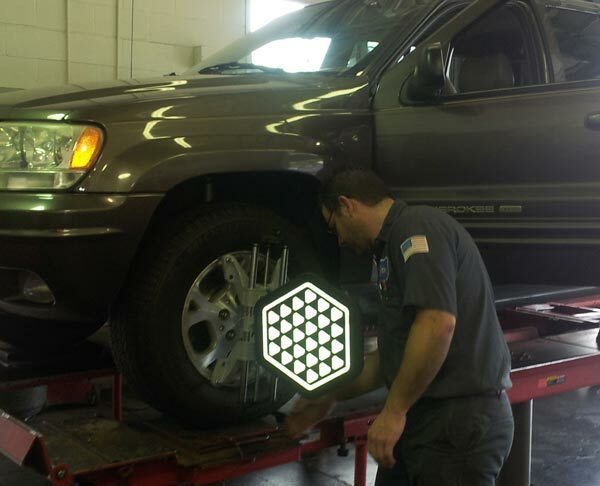 At Klahanie Service Center, we will inspect the condition of your vehicle’s steering and suspension components and align your tires according to manufacturer specifications. This will keep your vehicle driving properly.